How much can I afford to pay? What has aleady sold in my neighborhood? Courtesy of Kuper Sotheby’s Int’l Realty, Amy Dutton. Private Policy | TREC Consumer Protection Notice. | TREC Information About Brokerage Services. 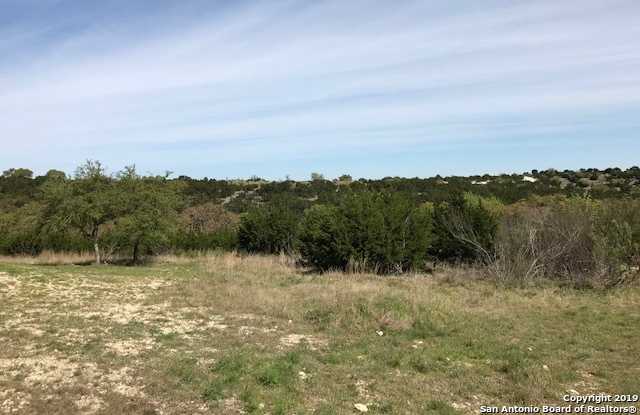 Hill Country Homes and Land for Sale is a full service website dedicated to helping buyers, sellers, and investors to accomplish all their Real Estate needs. We strive to be a one stop resource to buying and selling homes in the San Antonio, Boerne, and surrounding Texas Hill Country areas. In order to accomplish this, we collaborate with the most talented local third parties in the Real Estate industry with a client referral program. The program goal is to ensure everyone who places their trust in us has the advantage when buying, selling, and investing with our services. HillCountryHomesAndLandForSale.com is a free no-obligation San Antonio homes for sale|Texas Hill Country Homes for Sale user friendly search platform. We provide the most extensive up-to-date real estate property listing details via the San Antonio Board of Realtors® Multiple Listing Service, better known as SABOR MLS. With a no cost home search platform, we allow our clients access to easy to use interactive property map searches, saved property search alerts, and extensive city and neighborhood data for San Antonio, Boerne, and many Texas Hill Country neighborhoods, as well as local and national Real Estate related news. Through our extensive resources, buyers and sellers will have access to exclusive Agent Representation Agreements with seasoned agents and broker associates, as well as expert attention or advice with the click of a "call now" or "contact now" button. These quick contact links gives buyers and sellers real-time access directly to SABOR MLS with the help from professional San Antonio REALTORS® or a Hill Country Real Estate Agent. Our knowledgeable Real Estate Agents are not only associated with SABOR, they also hold membership in the National Association of Realtors® (NAR) and the Texas Association of Realtors® (TAR) and provide professional home searches and valuations for buyers and exclusive listing services for property sellers. For over a decade, the HillCountryHomesAndLandForSale.com, Agent proprietor has been a trusted, local, real estate market guide to newcomers relocating to the San Antonio, Boerne, and Texas Hill Country. A great start to home ownership begins right here! Search for San Antonio Real Estate and Hill Country Texas Real Estate. Search by city, neighborhood, zip code or type of property. Searchable property types include Single Family, Multi Family, Condos, Townhouses, Lots & Land, Farm & Ranch, Foreclosures, and Commercial Property, as well as an advanced keyword search. Professional Real Estate services provided by HillCountryHomesAndLandForSale.com are comprehensive and sure to get both buyers and sellers off to an informed start. Please remember to like and follow us on Facebook and Google+ for the latest news, stories, and insight into buying and selling Real Estate in San Antonio and the Texas Hill Country. Browse HillCountryHomesAndLandForSale.com to search, view, and save all San Antonio and Surrounding Hill Country homes for sale, San Antonio, TX real estate, Boerne, TX real estate, Bulverde, TX real estate, Comfort, TX real estate, Fair Oaks Ranch, TX real estate, and all many more Hill Country cities and MLS property listings. Find experienced, full-time, local Hill Country real estate agents and designated REALTORS® to help you buy or sell your home Today. © 2017 Marge Cid. All Rights Reserved. © 2019 Marge Cid. All Rights Reserved. Texas Real Estate Commission Consumer Protection Notice. Texas Real Estate Commission Information About Brokerage Services. Real Estate Website Design powered by Home Junction.